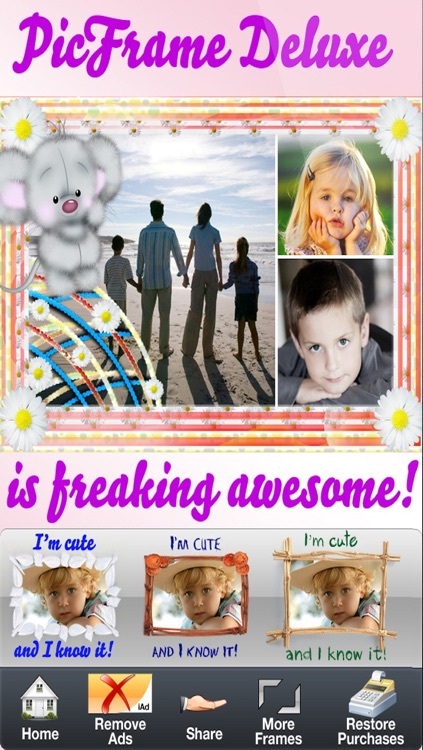 Frame the special moment in your life! 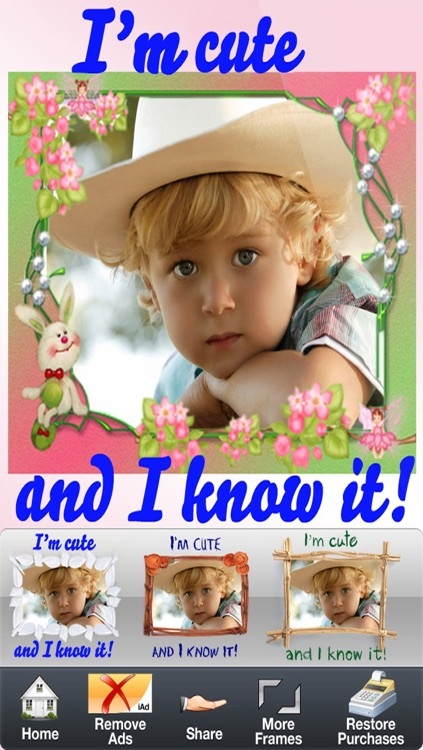 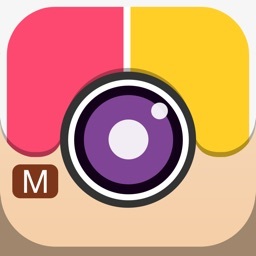 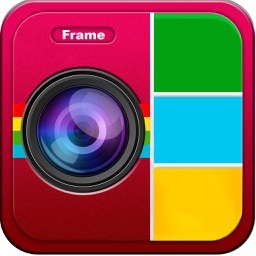 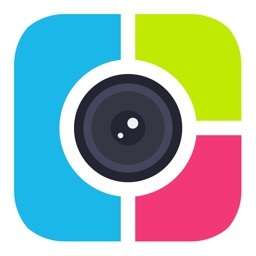 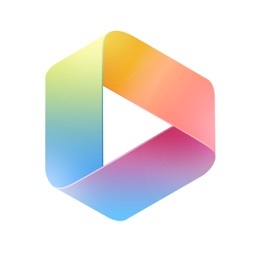 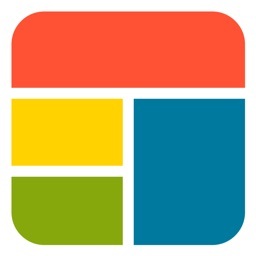 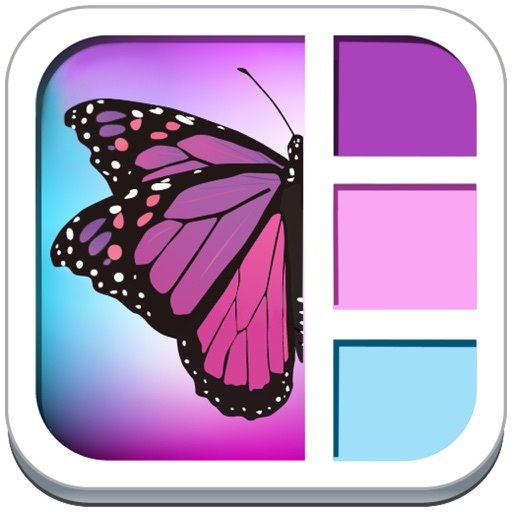 PicFrame Deluxe helps you combine multiple photos into one beautiful framed photo. 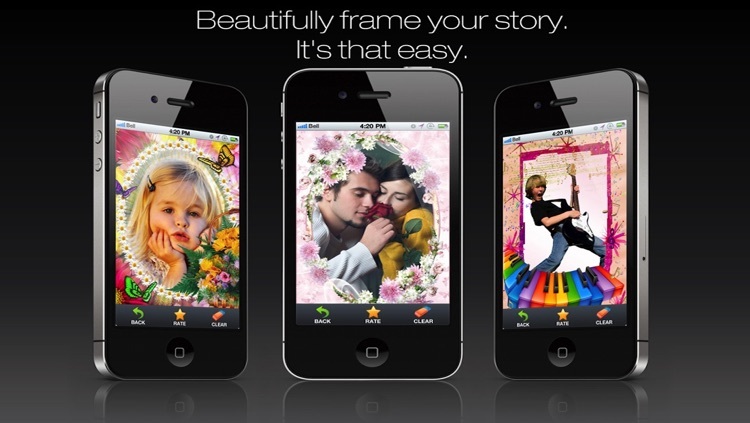 With 36 different photo layouts, plenty of beautiful frames, can frame all the special moments in your life and share them with your friends and family. 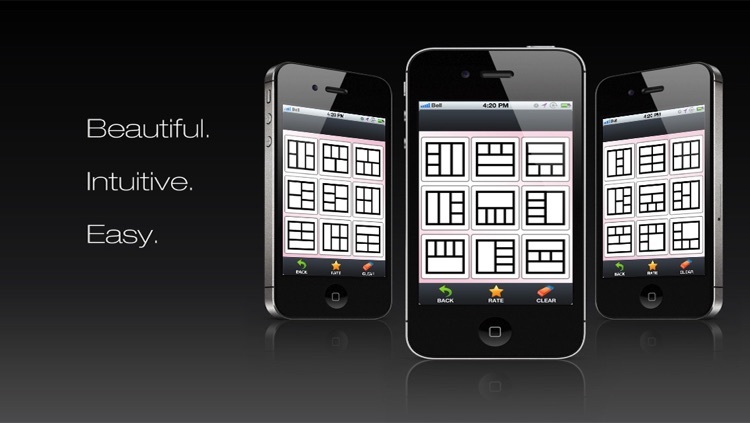 If you like our app, we would greatly appreciate if you can take a minute to rate and write a great review.